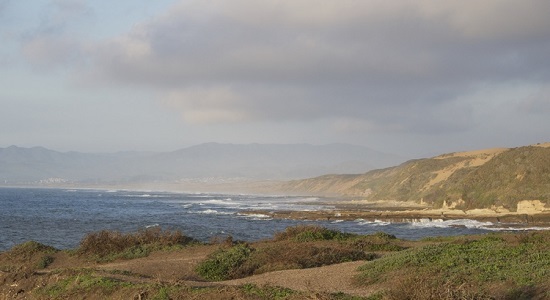 Montaña de Oro offers visitors and locals alike a sweet serenity along the Central Coast, allowing you to escape your fast-paced lifestyle and enjoy the simple pleasures of life. 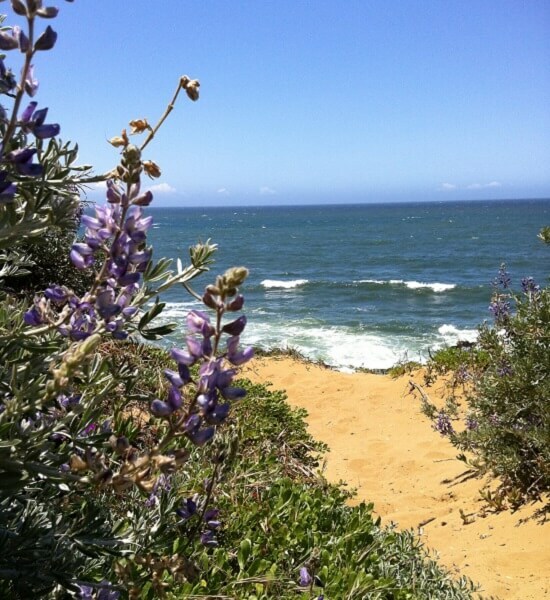 Locally known as MDO, Montaña de Oro has many activities and one-of-a-kind adventures waiting for you. 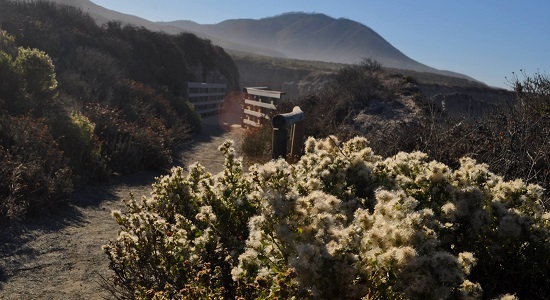 Located about 30-minutes from Downtown San Luis Obispo, this state park is the perfect place to day trip. 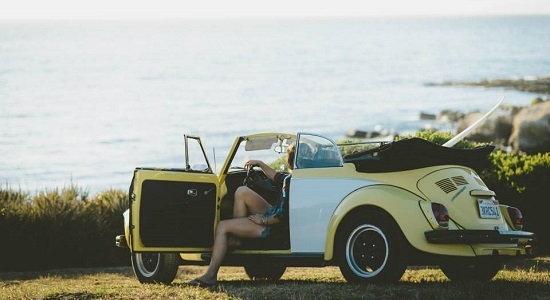 Relax at the beach, embark on a hike or set up a picnic. 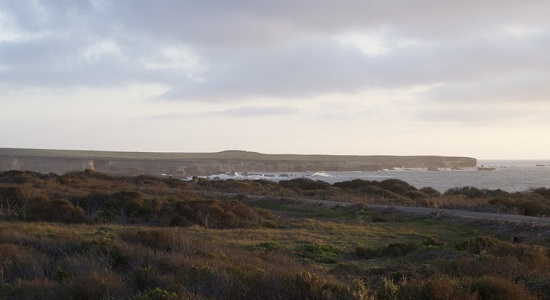 Montaña de Oro State Park features rugged cliffs, unmarked canyons, secluded sandy beaches, calming eucalyptus groves and miles of trails. The park’s name means “Mountain of Gold,” inspired by the golden wildflowers that bloom in Spring. 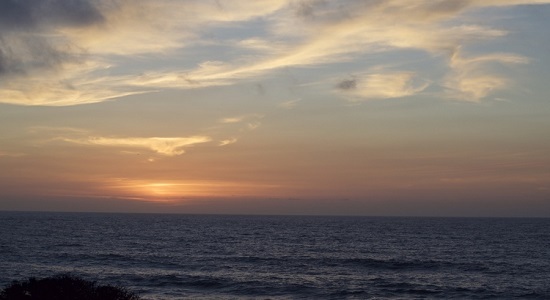 Experience this beauty for yourself and check out these 13 things to do in Montaña de Oro. 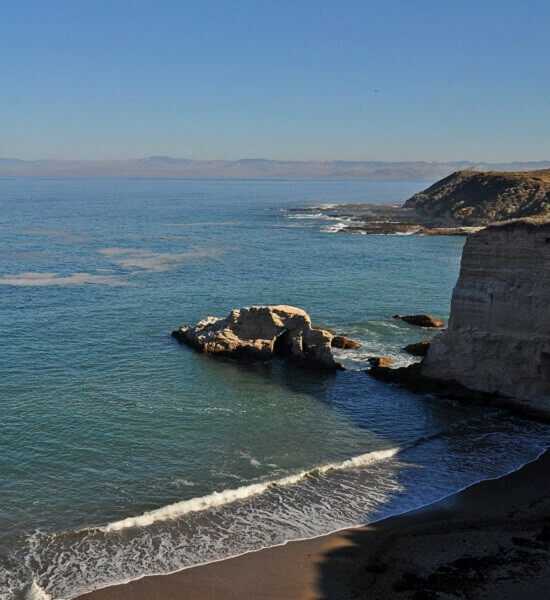 From Downtown San Luis Obispo, there are two routes to get to Montaña de Oro – hopping on Highway 1 or cruising on Los Osos Valley Road, which is the fastest route. Directions below. Head northwest on Morro Street toward Monterey Street. Turn left at the 3rd cross street onto Mill Street. Turn right at the 1st cross street onto Chorro Street. Turn left onto Foothill Boulevard. Turn right onto Los Osos Valley Road and continue for about 7 miles. Take a slight left to stay on Los Osos Valley Road. Continue onto Pecho Valley Road to your destination.